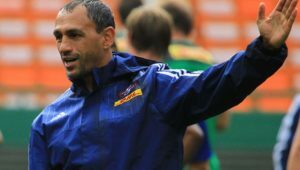 Paul Treu has been accused of meddling in Western Province team affairs. 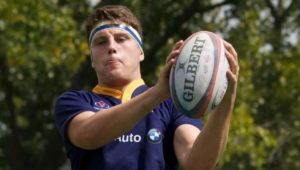 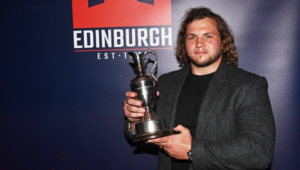 Pierre Schoeman has been named as Edinburgh’s Player of the Year and Best Newcomer. 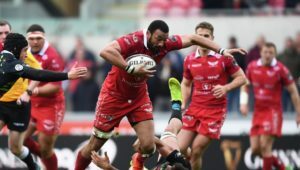 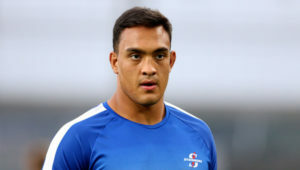 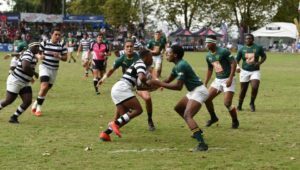 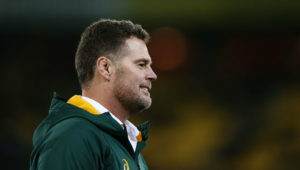 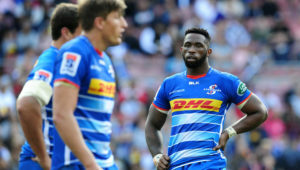 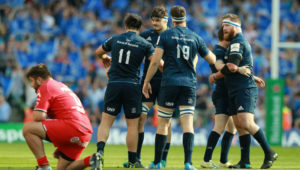 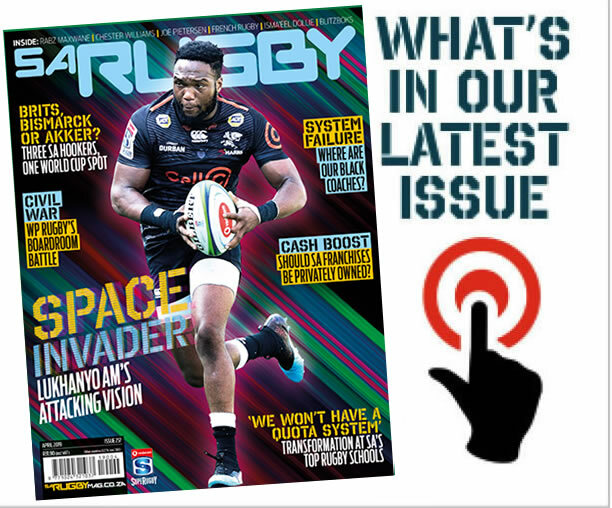 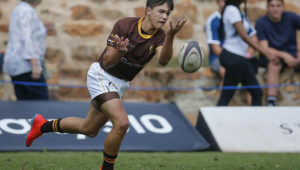 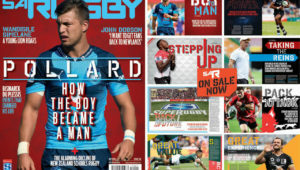 SARugbymag.co.za looks back at the past weekend’s Premiership, Top 14, Pro14 and Major League Rugby matches involving South African players. 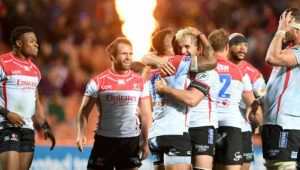 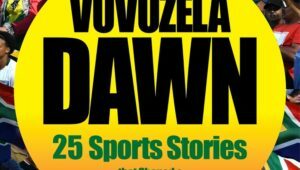 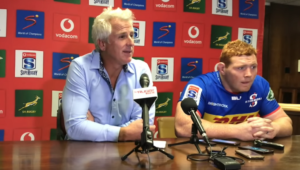 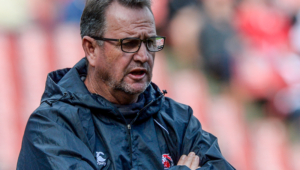 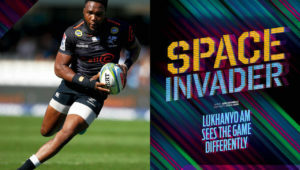 CRAIG LEWIS rates the 15 teams after nine rounds of the Vodacom Super Rugby tournament.